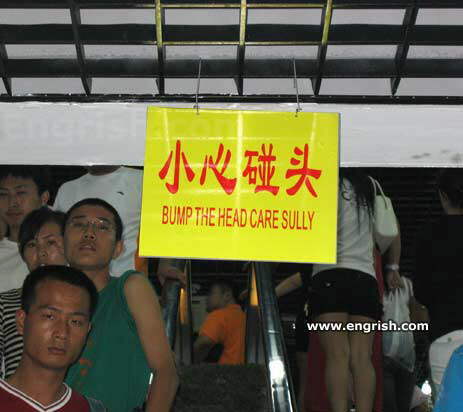 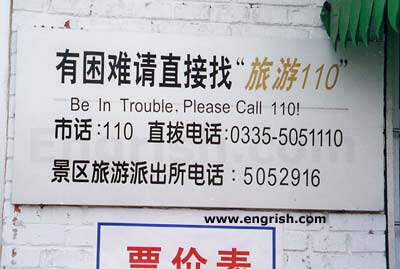 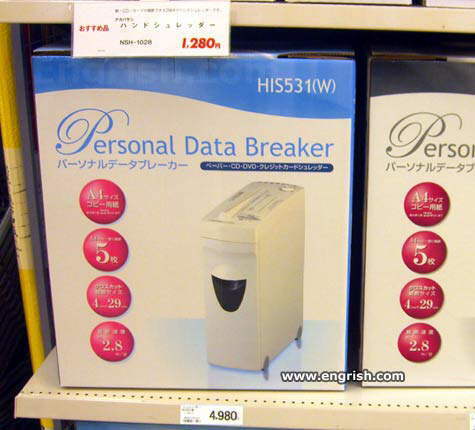 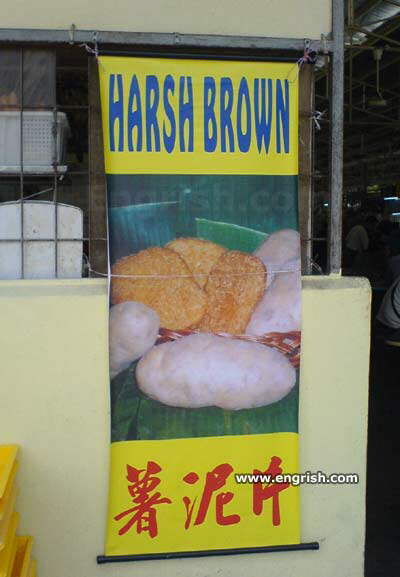 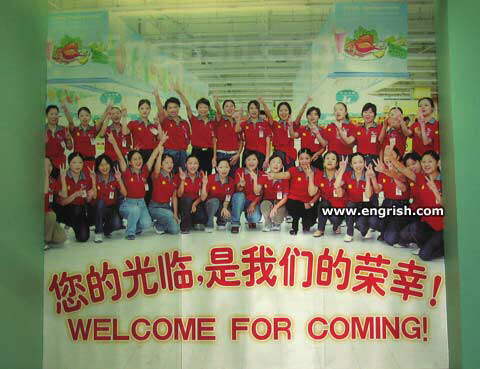 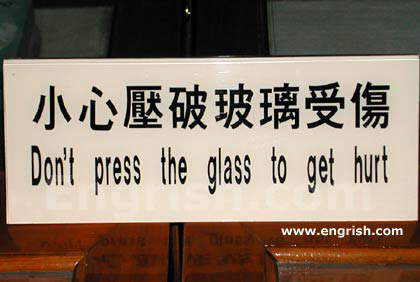 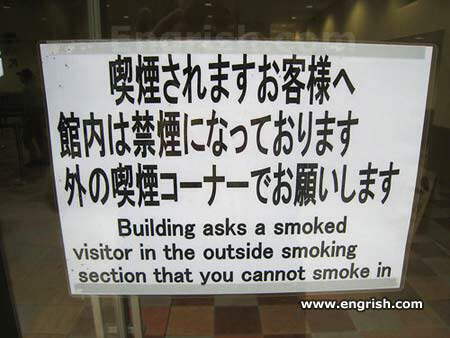 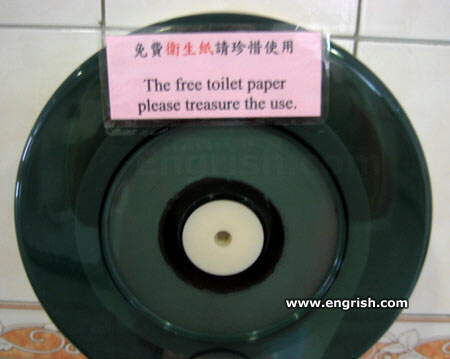 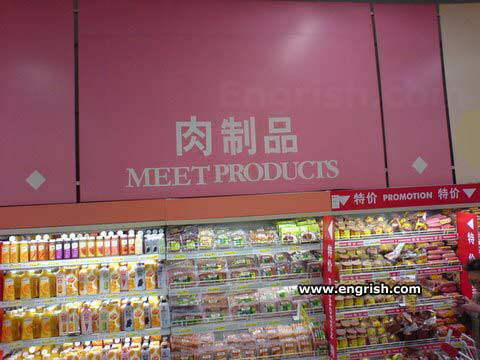 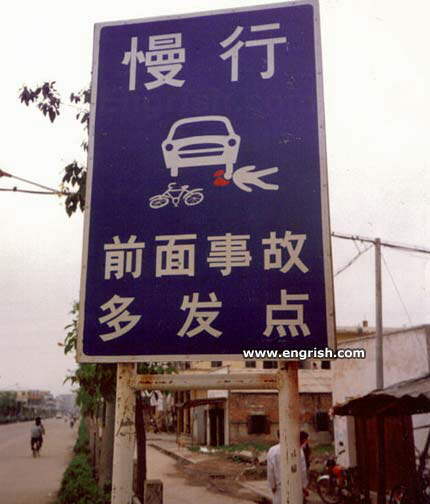 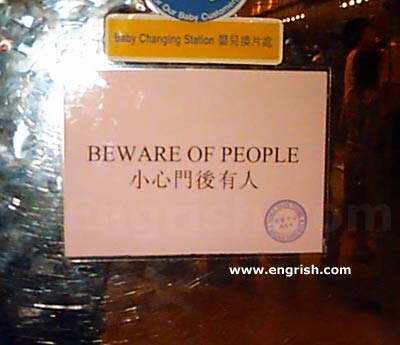 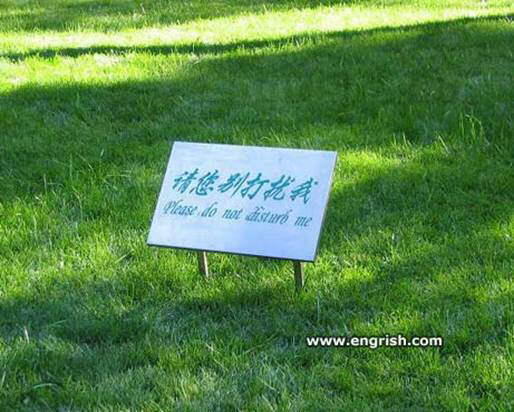 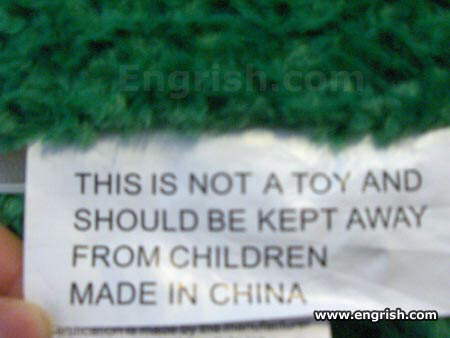 Chinglish - Prepare for a Chinese Vacation! 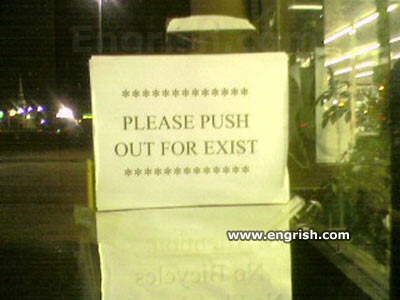 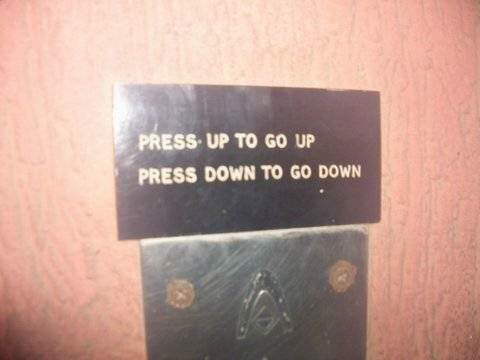 The Key to Existence is pushing! 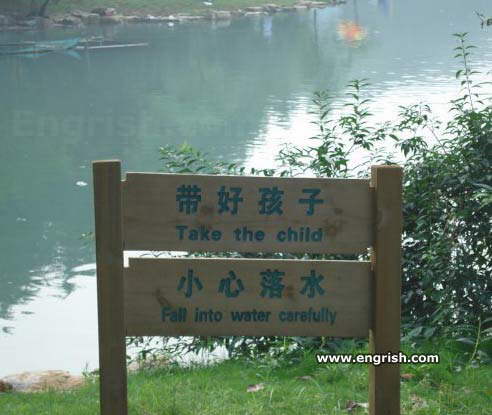 Yeah...I'm ready to fall in niagara also . 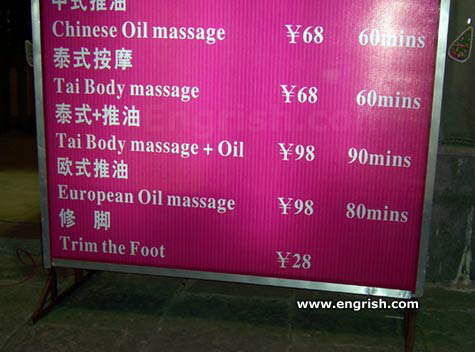 I'm NOT going to pay to trim the foot. 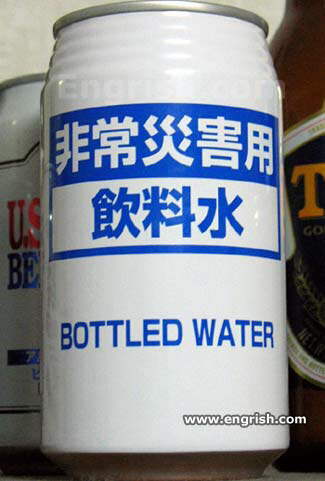 Bottled water in a can? 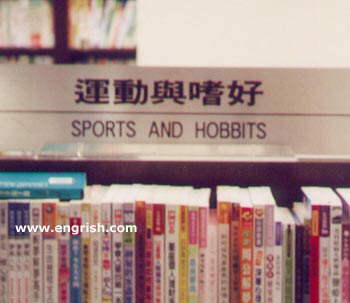 Lol… keep searching… Frodo and Sam are lost in that rack somewhere. 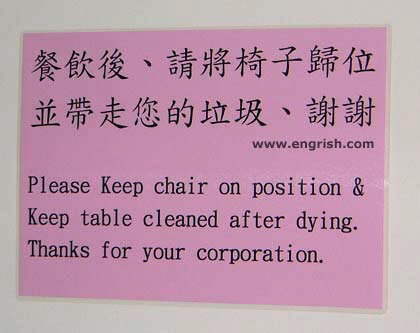 Did they mean dying....or dieing .